Napoleon Group of Companies was founded on a dream that began in 1976 with a small steel fabrication company. 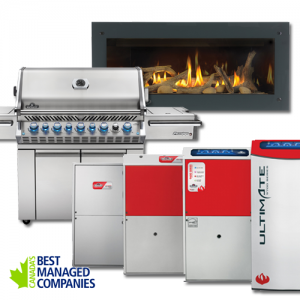 That dream became reality and has now grown to include Napoleon Fireplaces, Grills and now a line of Furnaces built in Canada to withstand Canadian winters. What makes us the best? Napoleon has preserved Wolfgang Schroeter’s vision and core values, we are highly strategic in the way we handle our daily business and move forward with innovation and creativity. As a company we are capable, providing world class customer service, while fostering an environment of teamwork. Napoleon is committed. We are committed to hiring the right people, attaining our goals through collaborative efforts, Napoleon is committed to the associates we hire, and we’re committed to the communities we are located in, supporting them as well. Visit the Napoleon Grill website to look over their entire product line and then contact us at Colonial Fireplace to order! 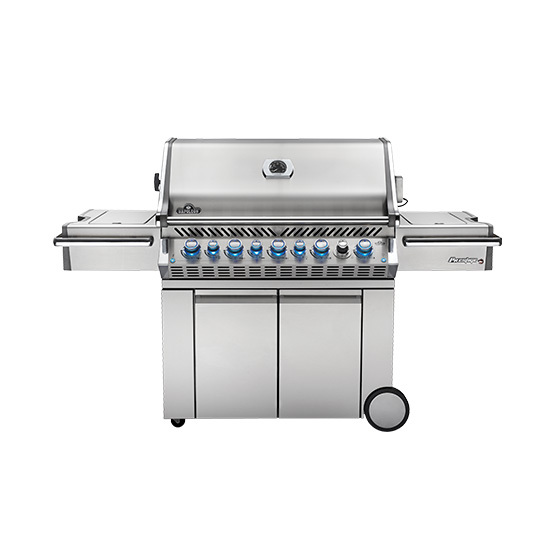 Click here for the Napoleon complete line of Grills and upgrade your grilling game! 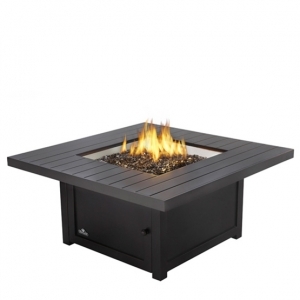 A large part of outdoor living is the creation of your own personal outdoor space. 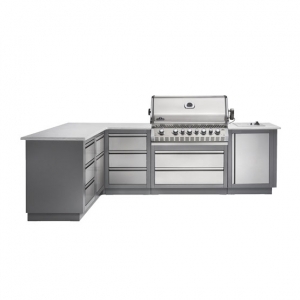 OASIS™ Outdoor Kitchens and other Napoleon Outdoor Living products are the perfect way to customize your outdoor living space. Click here to view the entire Napoleon Outdoor Living line of products. or contact us at Colonial Fireplace to order!